DISCOVERY - OUR MOST VERSATILE LAND ROVER SUV YET. WITH EXCLUSIVE MILITARY SAVINGS. Equally capable whether touring, towing, or tackling rough terrain, it’s available to armed forces personnel with some impressive – and exclusive – benefits. 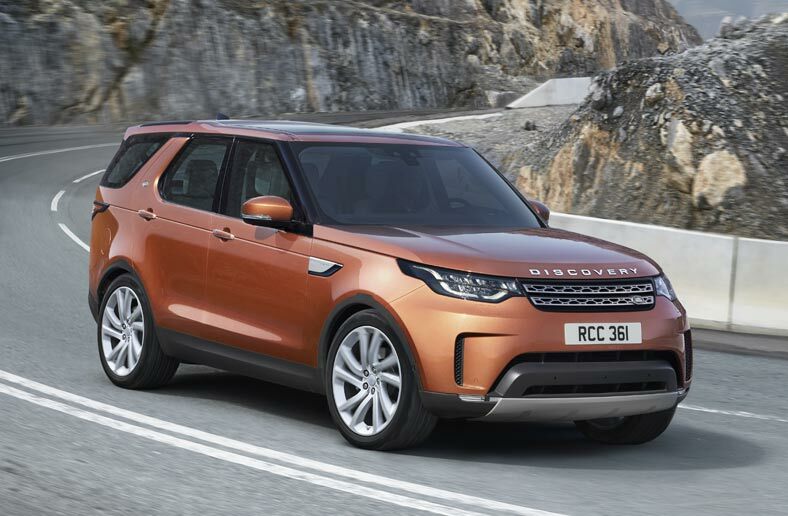 The All-New Discovery S is equipped to take you anywhere and everywhere in comfort and style. Versatility and capability have never been more dynamically realised. LAND ROVER DISCOVERY. Prices correct at time. Terms and Conditions Apply - please contact us for today's pricing. 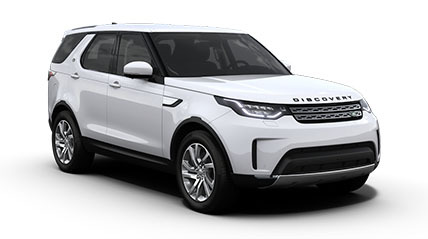 ALL-NEW DISCOVERY - Please call for more Prices correct at time. Terms and Conditions Apply - please contact us for todays's pricing. *Saving shown is available in BFG via Grant and Green and also on the Si4 HSE Luxury in other qualifying sales areas.